Do writers who feel themselves to be inspired enable their readers to feel the same way? This is the question that Todd Thrash and his colleagues asked in a recent paper (Thrash et al., 2016). 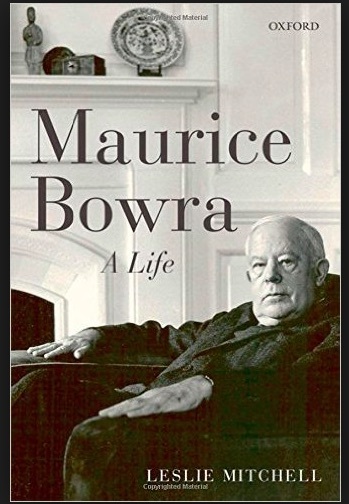 The authors quote Maurice Bowra (1951) who wrote “inspired words create life in us because they are themselves alive” (p. 36). Thrash and his colleagues gave 195 students half an hour to write a poem on “the human condition,” and then to rate how inspired they felt when writing their poem. All the poems were scored on a series of measures by independent raters. The most important independent rating was of Insightfulness: “The degree to which the poem transcends the obvious or superficial and discerns the hidden nature of things.” All the poems were also read by 220 student readers, who rated how inspired they felt on reading each poem. The main results of the study were that poems by writers who felt more inspired when writing elicited more inspiration from their average readers, and that the effect was moderated by the independent ratings of the poems’ Insightfulness. What is inspiration? For the researchers the answer is indicated by the scale of nine items, which they gave their student writers. The items included, “I felt inspired while expressing my ideas,” and ‘I was inspired to revise this poem.” It may be, therefore, that what the researchers call “inspiration” is of writers having the sense that they have had a good idea to write about, with the additional sense that its wording catches something that is worthwhile, and is of a kind that can be offered to readers. It may be interesting to wonder what other ways there may be of thinking about this kind of mental state when one is writing. Bowra, M. (1951). Inspiration and poetry. New York: Cambridge University Press. Thrash, M. T., Maruskin, L., Moldovan, E. G., Olevnick, V., & Belzac, W. C. (2016). Writer-reader contagion of inspiration and related states: Conditional process analyses within a cross-classified writer x reader framework. Journal of Personality and Social Psychology, advance online publication.